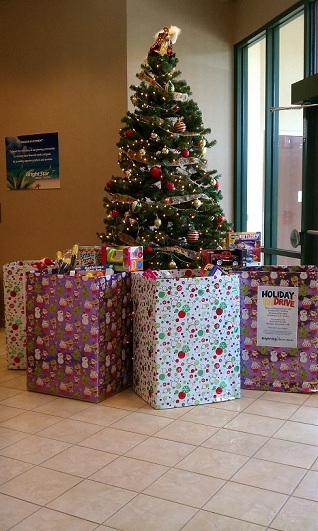 BrightStar Credit Union seeks to brighten the holiday season for area youngsters. The $381 million, 50,700-member BrightStar Credit Union in Sunrise, Fla., is holding its annual holiday toy drive through Dec. 10 at its headquarters and its six locations in Broward County, the credit union said. Unwrapped toy donations can be placed in a drop box at each site and the presents will be distributed by Family Central Inc., a not-for-profit that for 40 years has played a pivotal role in the lives of South Florida families.